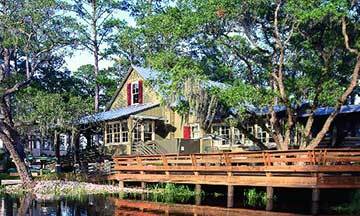 Set along the banks of the magnificent Okatie River under a canopy of Live oaks, Oldfield Plantation offers luxury living in an incomparable natural lansdscape, with historically accurate architecture. 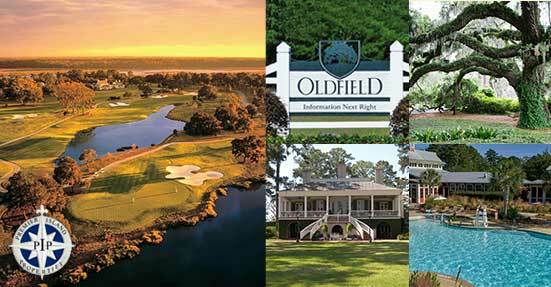 Oldfield Plantation sits on 800 beautiful acres and is perfectly positioned with convenient access to Hilton Head, Savannah, Beaufort and Bluffton. 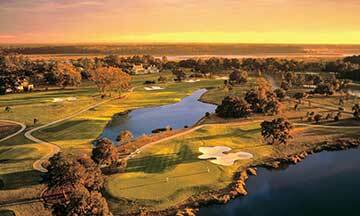 Residents enjoy a comprehensive amenity package, including access to the River Club Dining Room, a 20,000 square-foot Lowcountry golf club house at the Greg Norman 18-hole championship golf course. As a certified Audubon Cooperative Sanctuary, this course is recognized for "environmental planning, wildlife, and habitat management. The sporting life at Oldfield suits all level of skill and interest, offering everything from horseback riding, dolphin watching, and kayaking to fishing and hunting. 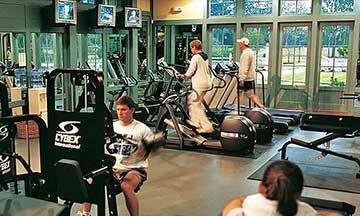 Oldfield's sports club and fitness center is home to state-of-the-art gym and aerobics facilities, an indoor lap pool, resort-style pool and four tennis courts. 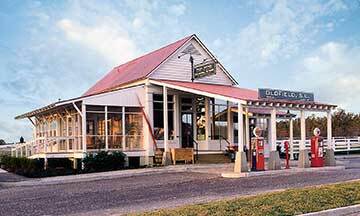 Also close by is an old-fashioned general store and two community docks to fully enjoy the Okatie River. Oldfield Plantation - A Fabulous Place to Call Home! 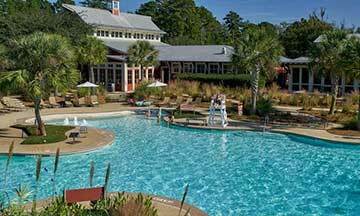 Along with its prime location on the Okatie River, many great amenities, and a fantastic selection of schools, Oldfield Plantation offers its residents the very best of the Lowcountry. Approximately 800 acres in size, Oldfield offers a mix of home sites and spacious single family homes. 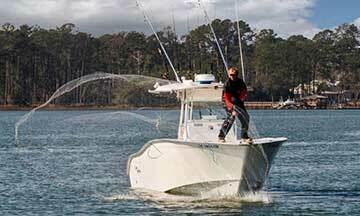 The Lowcountry style draws on the area's architectural heritage. You will find everything from cottage homes to waterfront estate homes with phenomenal views of the Okatie River. At Oldfield, those fortunate enough to enjoy ownership have discovered home where community is more than a sense of place. There is a rich and vibrant spectrum of activities for members to enjoy and share together here. 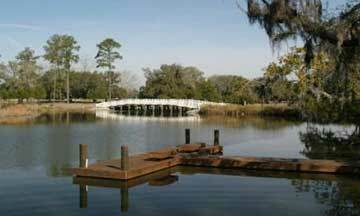 Whether it's a boating caravan to Beaufort or Savannah on a lazy Saturday afternoon, a book club at the River House, a visit to the Old Town Bluffton farmer's market, Dolphin watching tours, local volunteering, or a nature walk guided by our resident naturalist... activities at Oldfield are as diverse as the rich ecology of its surroundings. 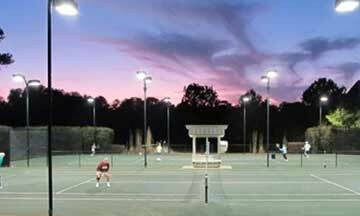 If you are looking for homes for sale in Bluffton, SC, Oldfield Plantation is one of the finest communities in the area. Contact us for more information on Oldfield Plantation and come experience the fabulous Lowcountry lifestyle for yourself. 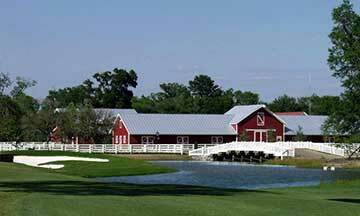 Oldfield Plantation is home to a gorgeous and award winning Greg Norman 18-hole signature golf course. 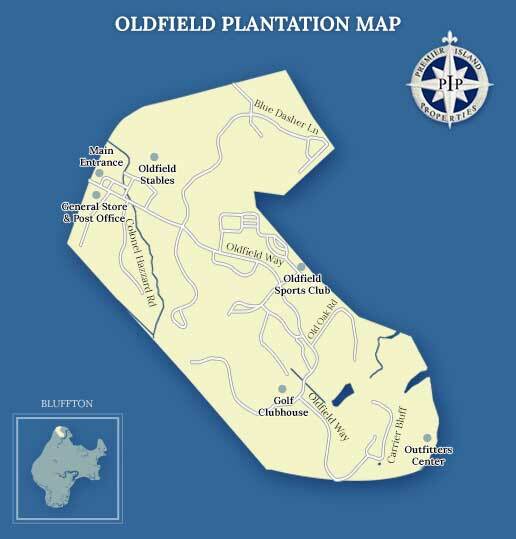 Below you will find some useful links and phone numbers for more information on Oldfield Plantation.